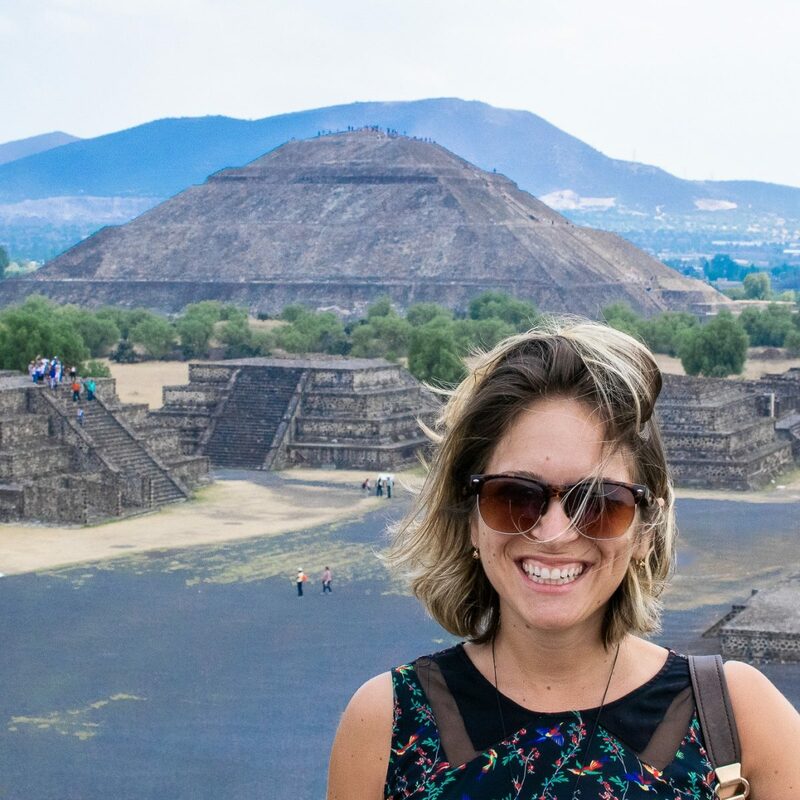 I often get asked about whether or not people should get a SIM card before traveling to Mexico or how to use their phones abroad without getting charged a ton of money. I usually counter with, what phone company do you have? This post is likely only going to be helpful to my fellow American travelers. This is based solely on my experience with a few different phone companies as a US phone user. I absolutely hate having to get a new SIM card when I travel and thanks to Sprint, I never have to do that. This post is not sponsored in any way. I have been using Sprint now for about five years and have taken my phone with me to Mexico, the UK, Colombia, Italy, Germany, and Costa Rica. I have used my data, my phone number, and my normal SIM card at no additional cost than my usual monthly plan. I’m going to tell you how you can travel with Sprint for no added fees. If you haven’t already, the first thing you should do once you are a Sprint customer, is to sign up to My Sprint. This is just their online system that allows you to view your bill and make any changes to your account, such as adding international roaming. It will also allow you to track any charges due to international use. When you drive across a border or land in a new country and turn your phone off of airplane mode, you will receive a text from Sprint that says “Welcome to Mexico” or whatever country you’ve just landed in. This text message will tell you exactly how much it will cost to use your data, to send text messages, and to make and receive phone calls. These are always the most up-to-date and accurate numbers and they sometimes change depending on what country, region, or day of the week it is (okay not the last part, but it seems like that sometimes!). I thought it would be easier to show you inside my My Sprint, so that you can see exactly what plan I have and how I’m able to have free data usage in other countries around the world. I think that most US phone companies offer this, but when you travel to Mexico or Canada using Sprint, you don’t need to do anything other than to switch your phone to roaming. Your phone will automatically connect to the strongest carrier in that country and you can use your phone as normal at NO extra cost. In order to turn on roaming on an iPhone, go to Settings. Then choose Cellular. Then make sure that cellular data is clicked on. Then select Cellular Data Options. Then made sure Enable LTE and Data Roaming are both ticked on (they will be green if on). This includes data, phone calls, texts, iMessage, Whatsapp, Instagram, Twitter, WHATEVER YOU WANT. It’s all included in your plan and you don’t have to anything ahead of time in order to use your phone when you cross the border to either of these countries. When in Mexico, I prefer to set my phone carrier to Telcel, rather than the automatic selection which is usually Movistar. If you have an iPhone, simply go to your settings. Then select Cellular. Then choose Cellular Network. Then deselect Automatic. Wait for the carrier options to load, and then select Telcel. Last summer (2018), I spent two months traveling around the UK, Italy, and Germany. The whole time I was there, I used my Sprint phone on roaming and not once did I get charged extra. You do have to pay an additional fee if you want to make phone calls. At the time of my travels, it cost 20 cents per minute and were added to your next bill. However, low-speed data is completely free. This means you can send iMessages, use Facetime, check your emails, and share your travels on Instagram and Facebook without connecting to WiFi and without spending a penny. In order to be able to use your phone outside of the US, Canada, and Mexico, you need to call Sprint and add the International data plan to your phone plan. This package is completely free, but you still need to add it to your phone plan in order to use your phone in other countries. Then, just as I mentioned above, you need to make sure that you have international roaming turned on. 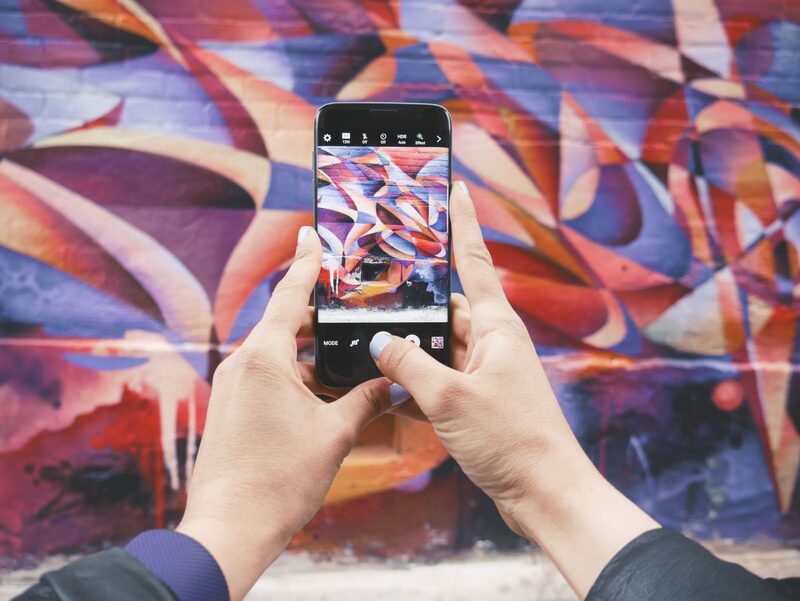 If you do not have an iPhone, simply ask while you’re on the phone how to do this. A Sprint representative should be able to walk you through this. These are the phone experiences that I have added to my plan in order to be able to use my phone abroad. As you can see, all of these things are FREE! How Slow is Low-Speed Data? Some people don’t like that they only get “low-speed data.” The speed of the data varies greatly depending on where you are. When I’m in Mexico City, the low-speed data is just as quick as when I’m connected to WiFi. When I head to other places around the country like Puerto Escondido or smaller cities like Puebla or Oaxaca, the low-speed data is pretty slow. In these situations, I usually do what I need to do on WiFi, take screenshots of maps or places that I want to visit, and then I don’t really need my data for the rest of the day. I found that my low-speed data in the UK and other parts of Europe was also perfectly fine. I wasn’t trying to stream YouTube videos or load photo-heavy websites. I usually just use my data to share Instagram stories or share a few comments on Facebook. It’s also perfect for using apps like Maps.me where you need little to no data to load a map (you just need to download the map for the country you are visiting). The data isn’t great for Apple maps or Google Maps. It can take a while to load, especially if you are in a small town or rural area. In cities, it’s usually fine. Can You Upgrade to High-Speed Data? 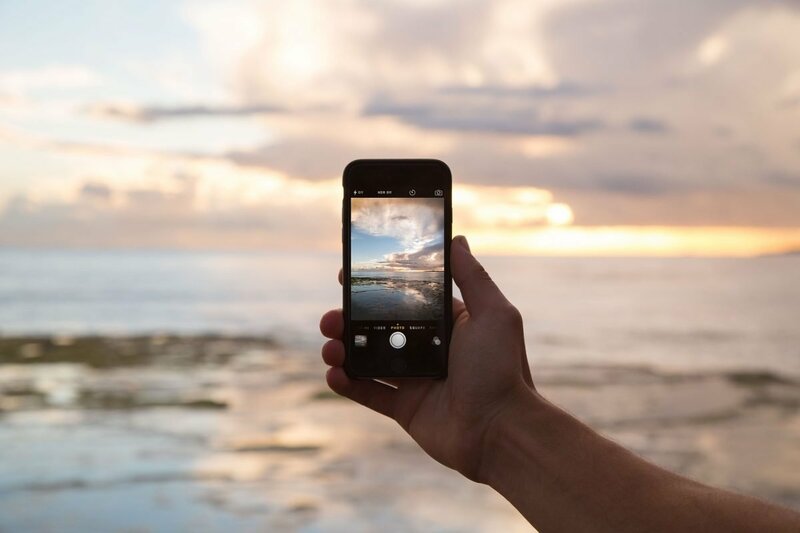 If you think that you really need high-speed data while you are traveling internationally, all you have to do is call Sprint and ask to add a daily allowance of high-speed international data to your plan. 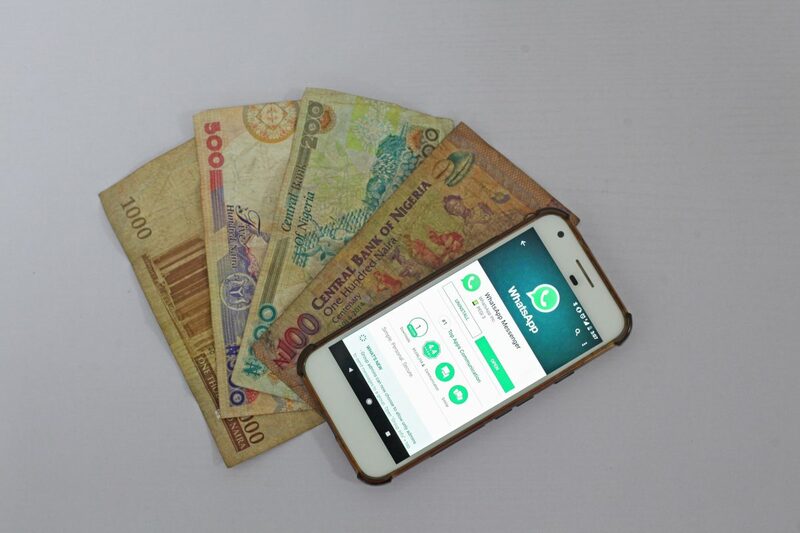 Depending on how much data you think you will use, it can cost anywhere from $5 to $20 USD per day for this additional data package. Be sure to tell them the exact dates so that you are only paying for the extra data for the days of the trip that you think you will need it. It’s also worth noting that you can keep international roaming off and only use your phone when you are on WiFi. This is also completely free and will allow you to use high-speed WiFi in cafes, hotels, and anywhere else you find it during your travels without paying anything extra. As of 2019, unless you outright own your phone, phone companies do not have to unlock the phone for you. This is to make sure that you don’t unlock the phone and then use it with another carrier within the US. 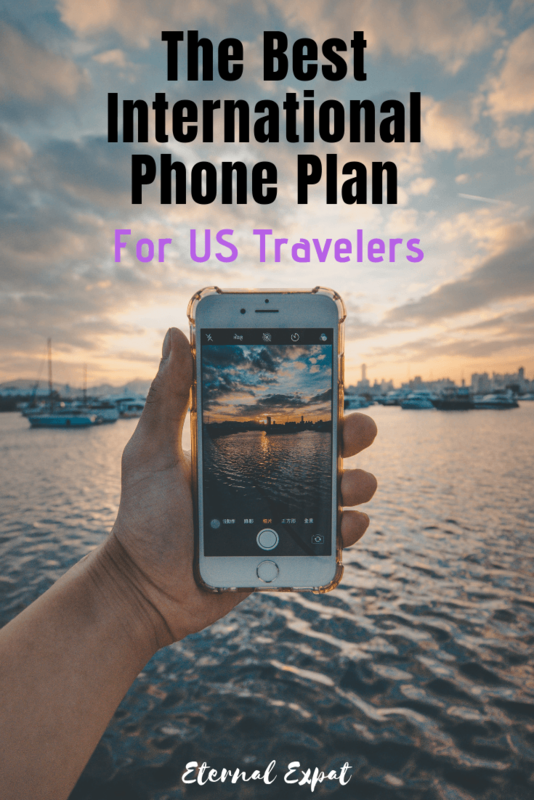 However, if you are going to be spending several weeks (or more) in another country and you want to use your phone with a local phone number and SIM card, you will need to UNLOCK your US phone so that it works with these international SIM cards. This is incredibly easy. All you have to do is call the international line at Sprint. Tell them where you will use the phone and that you want to unlock it for international use. They will walk you through how to do this. Once you’ve done all of the steps and they give you the go-ahead, you can remove your Sprint SIM card and insert a SIM card from the country you are visiting. 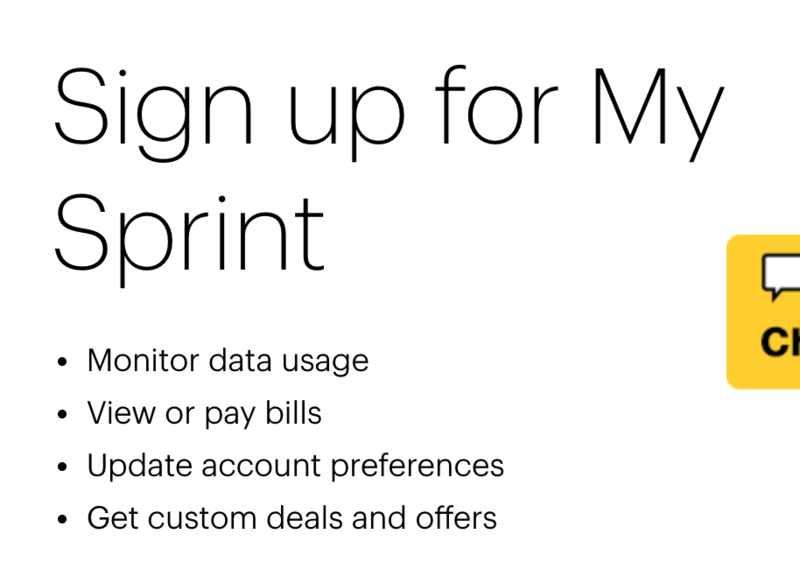 You, of course, will still be paying your monthly Sprint bill and making any payments that you owe on the phone regardless of whether you are using your US Sprint SIM card. I also use Sprint. I didn’t have any problem with the speed in Mexico, but I was in France a couple of years ago, and the low-speed data was almost non-existant. Oh no! Was it in a larger city or out in the countryside?